When you need to integrate a video player on IBM Web Content Manager, probably you will not find very much documentation, for this reason today I would like to explain how to integrate one of the nicest video players available at this moment; I am talking about Flowplayer. Flowplayer is an HTML5 based player but also it works very well in Internet Explorer 6+, so if you need to support these kind of old browsers you will be very happy because at the end you will have a cross-browser player and your end-users will love you, definitely! 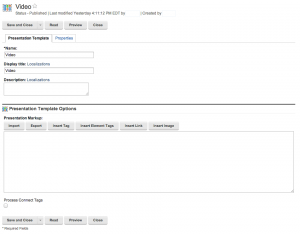 So, first of all, I suppose you have a little experience with WCM, that it is important because in this post I will not explain concepts like Authoring Templates, Presentation Templates, tags, keywords, elements, site areas, components, etc. if you want to learn more about IBM Web Content Manager, let me recommend to visit Base22 Knowledge Wiki (the awesome company where I am playing right now, jejeje, :p ), where you can find a set of articles related with WCM: https://wiki.base22.com/display/btg/IBM+Web+Content+Manager. Step 1. 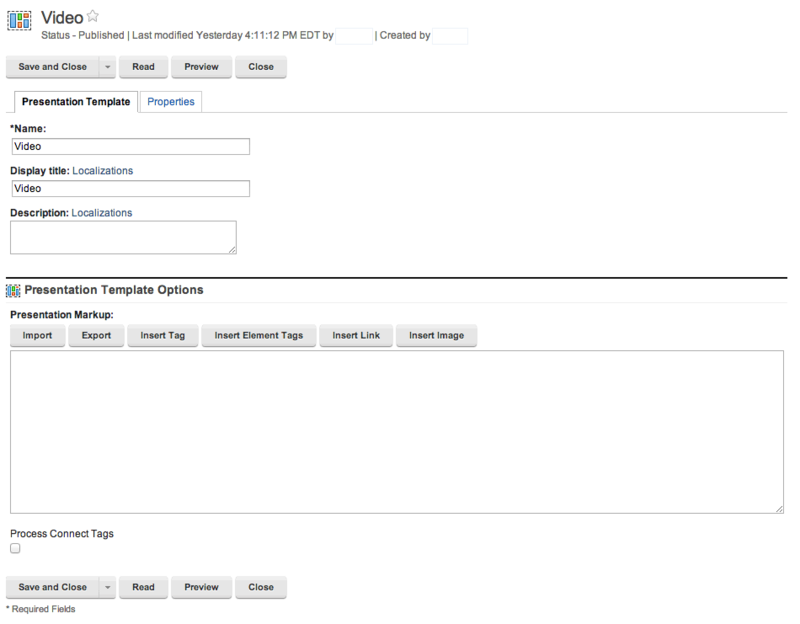 Creating the authoring template. File FLV (File Resource). 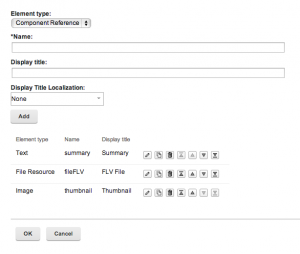 In this element we will upload a FLV file (flash video). Thumbnail (Image). This will be an image related with the video. 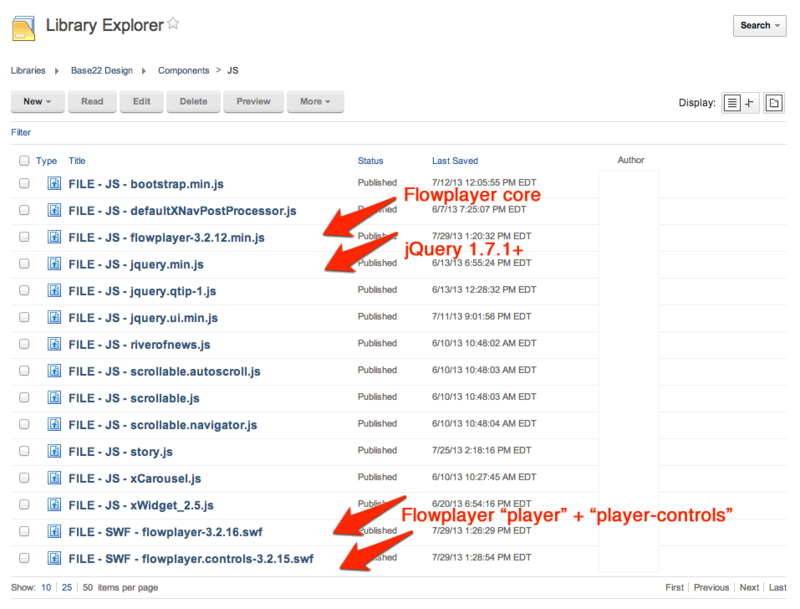 Step 3: Uploading Flowplayer resources. Upload flowplayer scripts into your library components. 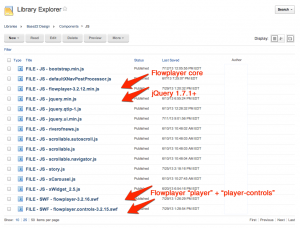 You will need the flowplayer’s core and optionally the player-controls script, this is not mandatory, because you could use player-controls script from flowplayer server directly. 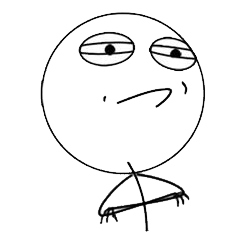 Sometimes, if you have a proxy or firewalls in your network and you try to get player-controls script from an external server you will have problems, to solve this, just upload the script into your own server. Create a new file resource component inside of a library, then upload the flowplayer script (in my case I have uploaded flowplayer-3.2.12.min.js). 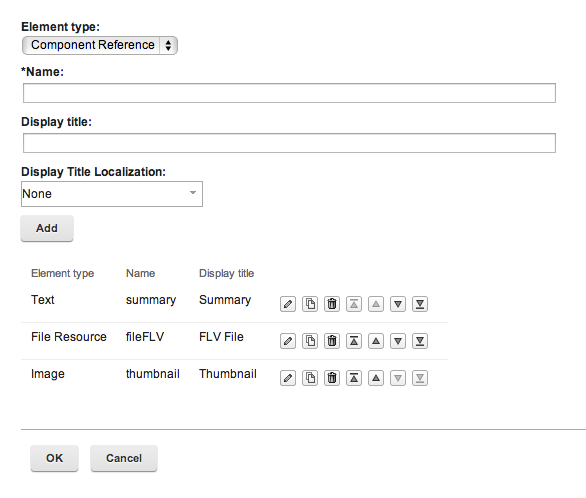 Create a new file resource component inside of a library, upload the flowplayer “SWF player” (flowplayer-3.2.16.swf). Create a new file resource component inside of a library, upload the “flowplayer controls” (flowplayer.controls-3.2.15.swf). Step 4. Creating a presentation template. 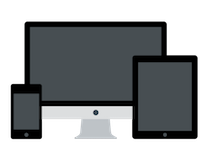 Now, you are ready to create and configure your presentation template, in this case we will create a simple presentation template, remember you can integrate flowplayer to another presentation template, even you could create an HTML component and include it in all of them. 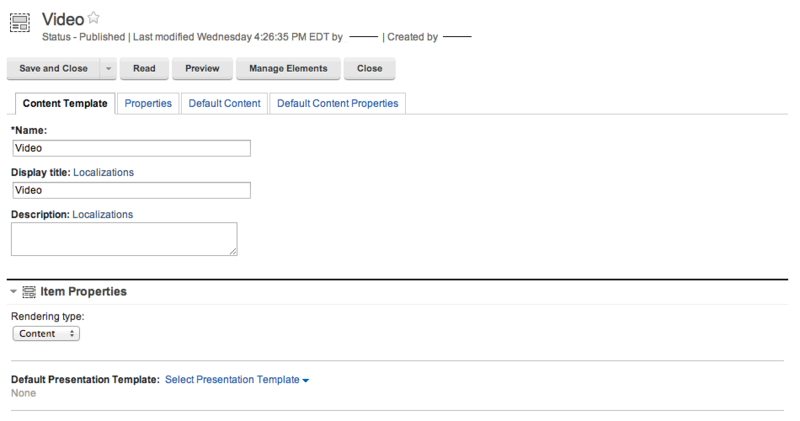 Let see, go to your library in WCM and create a new presentation template. Second parameter of flowplayer function is the path where WCM will find the “SWF player“, in this case we can obtain this path using a component reference to our file resource uploaded in step 3. Step 5. Testing your configuration.